Stay away from substation fences, utility poles, and electrical equipment. Electricity and water don’t mix. Never touch anything electrical when you are wet or touching water. Never climb a tree when there are electrical wires near it. 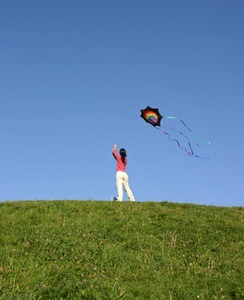 Fly kites in open fields – not near overhead power lines. If your kite gets caught in a power line, don’t try to get it untangled. 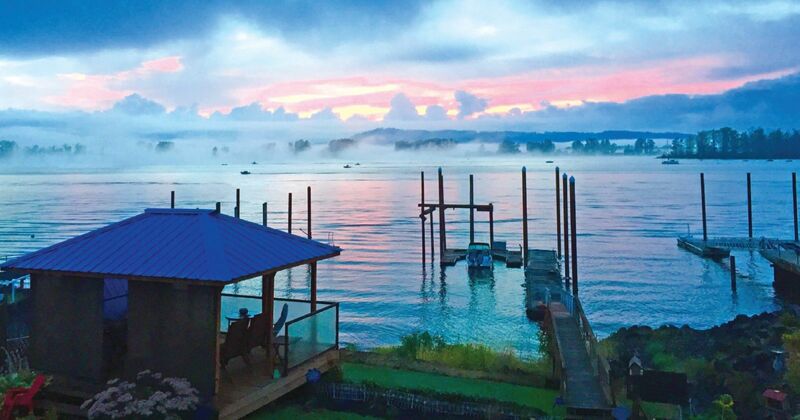 Call us at (503) 397-1844. Don’t fly drones near power lines.